Please note that this portal is still under construction small changes may occur. 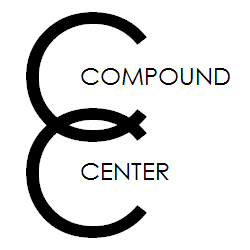 This portal is for submitting orders for services provided by the Compound Center. To make an order, please log in and choose the application most suitable for your project. To be able to request compounds you need an account, please register on this page. For submitting compounds to Compound Center. Synthezised by chemist, sent from PI group or purchased from vendor.